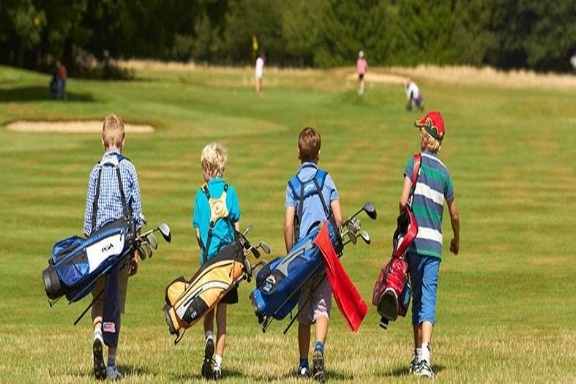 Caddies Members – Your Caddies Membership can be used at Cazalys Palmerston also! Golf Members - All memberships get a golf link card which you will need for playing in any competitions (Australia wide). Your membership Includes all green fees for the amount of time your membership is valid for. Weekday memberships are required to pay green fees if playing on the weekend. 30% discount applies to seniors if signed up for weekday membership. 6 month full $570, 6 month senior/defence $399, 6 month junior $75, 6 month weekdays $470.